As per the latest WorldBank Global Findex Database 2017, for 20% of adult Nepalis, the sole reason for not having a bank account is because banks are too far away. 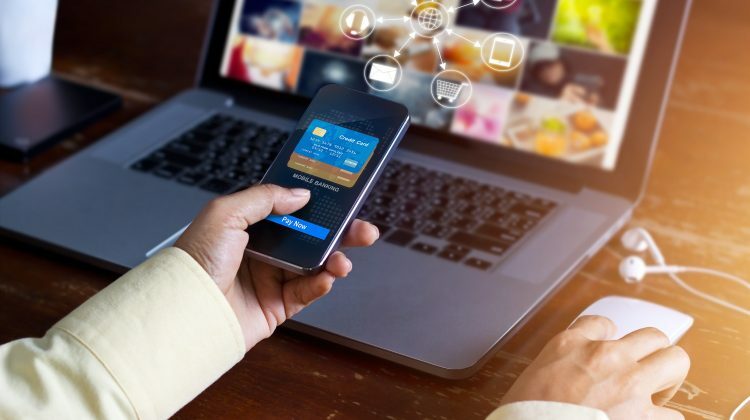 It suggests that those reporting distance as a barrier will start using financial services if these services are accessible and relevant to their lives. This is one reason Branchless Banking (BLB) services are gaining increasing popularity in recent times in the country. 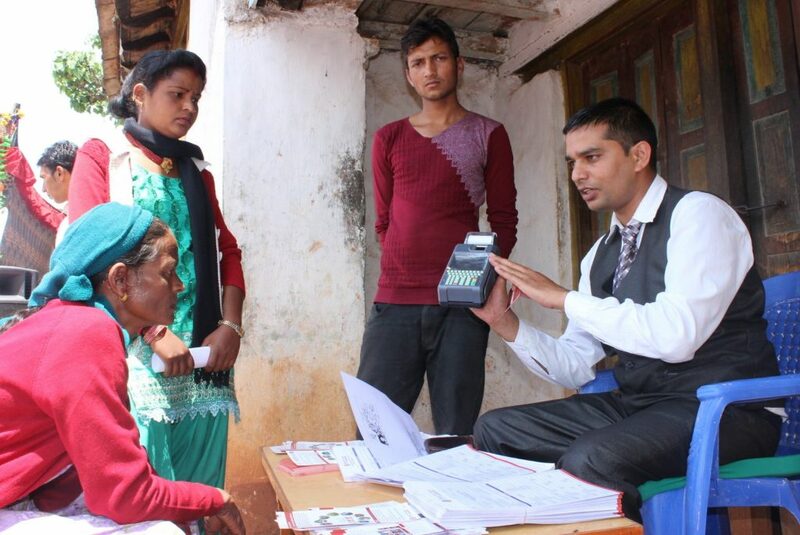 In this article, we share you how branchless banking services are acting as a catalyst to provide quick access to financial services in far-flung areas and have increased financial inclusion in Nepal. 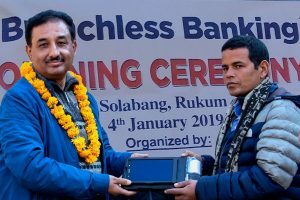 Branchless banking is a relatively new electronic banking product that helps to include the people who are staying in remote areas and do not have access to bank branches. From this model, banks can extend service outreach without establishing a physical branch. 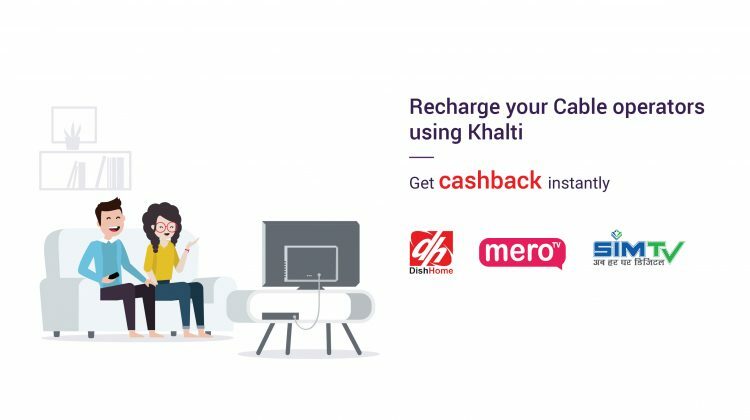 Customers can open bank accounts, deposit money, transfer money to other accounts, withdraw money from their account and make payments for purchasing goods and services at Point of Sale (POS) machine maintained by a bank or its branchless banking agent. Branchless banking can be used by everyone, regardless of how much money they have in their bank accounts. In order to use these services, it is not even mandatory to open a bank account. For this service, the Bank appoints Business Correspondents known as agents, who perform transactions on behalf of the bank. 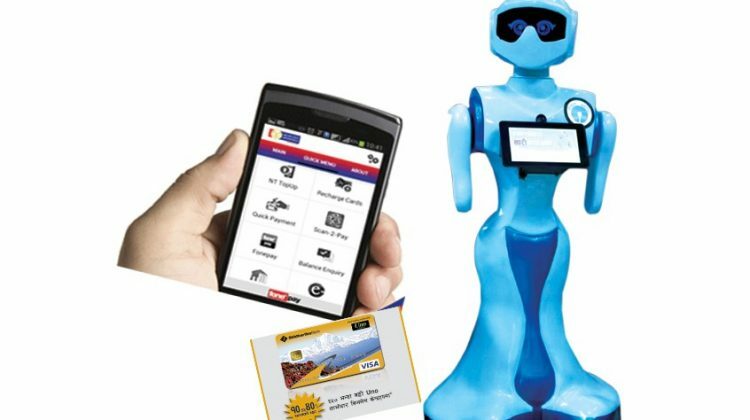 The agents are equipped with Tablet device and POS machine along with magnetic strip card for operation of transaction. 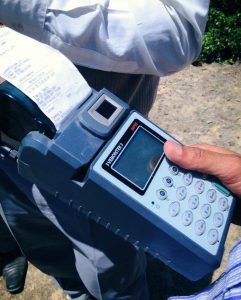 For authentication of transaction all fingers (thumb and index of each hand) are verified in the POS Machine. In Nepal, the majority of population lives in rural areas. Most of these rural areas are inaccessible. Opening a branch in each village is neither feasible nor profitable. 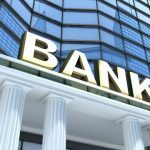 Herein comes the role of branchless banking. Branchless banking is the method of delivering banking services outside conventional bank branches. 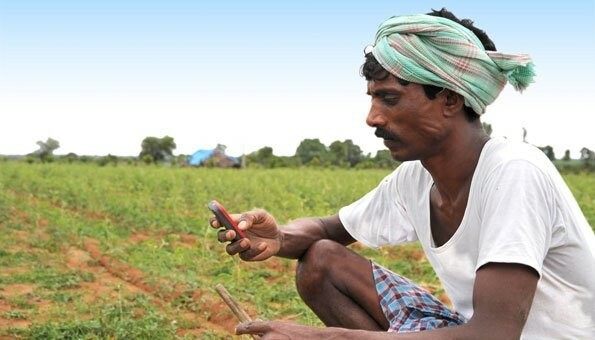 It is a fast and cost-effective method to deliver banking services in remote areas. 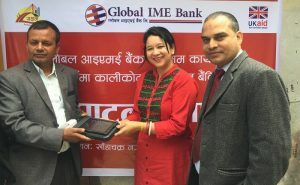 Such type of banking service was widely used by the government for the distribution of earthquake reconstruction fund at the aftermath of Gorkha Earthquake 2015 that caused massive destruction across the country. The launch of branchless banking service during that time was very crucial to provide quick access to financial services in far flung areas. 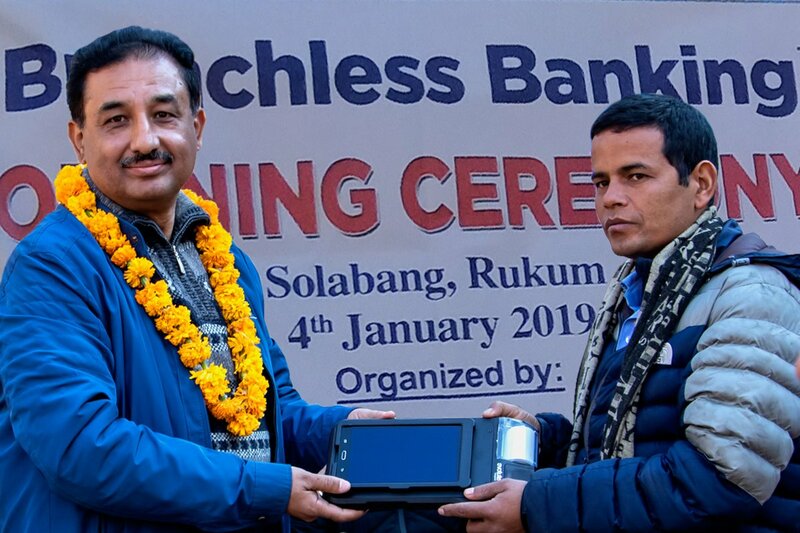 As per the latest data from Nepal Rastra Bank (mid-January 2019), a total of 1345 branchless banking centers have been established across Nepal and have been serving to a total of 1,11,670 customers. 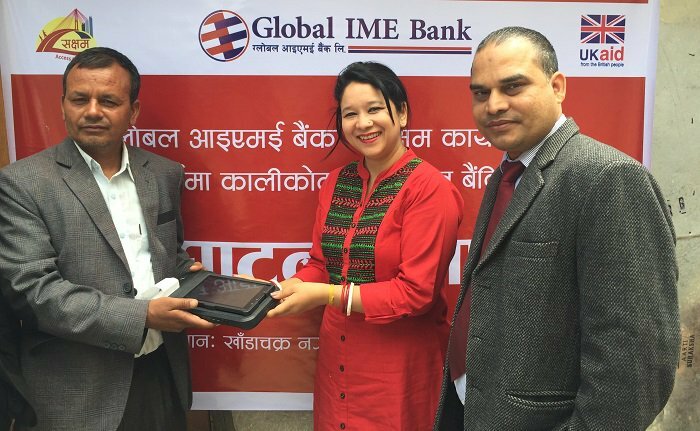 Branchless banking units of majority of Nepali banks provide real-time transaction services to the customers. Improved access to financial services is one of the keys to reduce poverty and uplift the lifestyle of people. Access to finance is key to development and growth. Poor people need financial services for the same reasons as everyone else – to save small amounts of money in a secure manner, to invest in their home or business, to meet large expenditures, to insure against risk and to transfer money. Bringing people to formal financial system will definitely grow the formal economy of the country and help achieve sustainable economic growth. 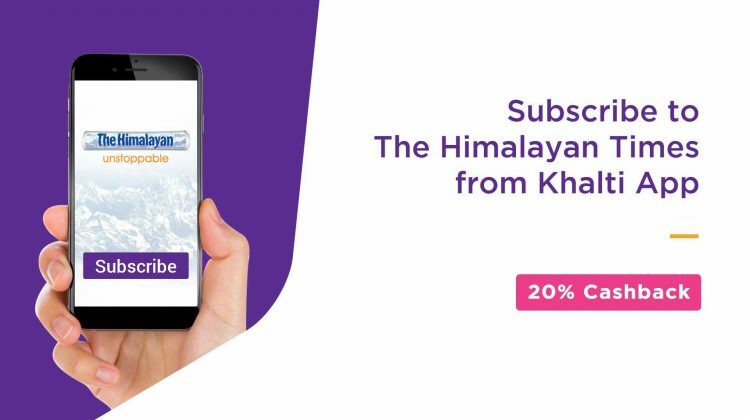 In a country like Nepal, branchless banking is one of the key tools in this transformation. Read also: How to open bank account and enable mobile and internet banking?